We understand families’ hopes and fears for the long term future of deaf adults with learning disabilities. We are a nurturing and caring family, not an institution, where everyone can feel at home in every way. We always involve a resident's family when we individually assess each resident to identify the care and support they need within the home and community. Each resident has a key worker whose role is to build a close, positive relationship with the resident and ensure the best possible care for them. All residents’ rooms are individually furnished, more like bedsits where they can entertain friends and enjoy their own interests. All are ensuite and some even have their own kitchens. Families and friends are welcome to come and visit at any time (although it’s good to ring ahead to make sure the right person is in!). If you are looking for a home for a deaf vulnerable adult friend or member of your family, Action on Hearing Loss (formerly RNID) have produced a thorough guide taking you through the various processes. 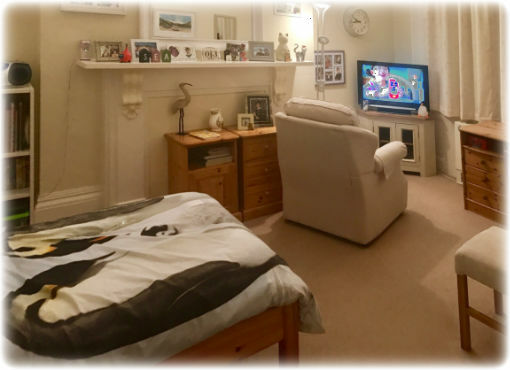 We also warmly invite you to visit us at any time in the process, even before you do anything else, so you can see what a difference a residential home can make. Or you can ask us any questions you may have. 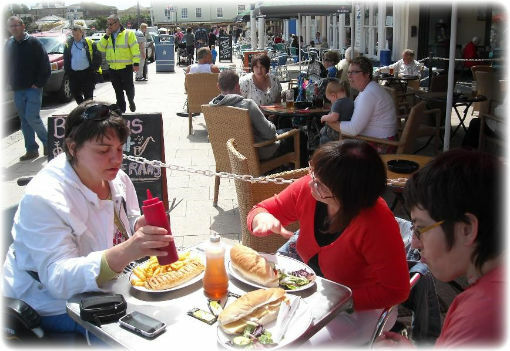 Please call on 01926 337743, or email us, on rhm@deafi.co.uk.